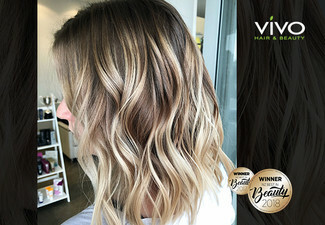 Head down to central Wellington for a hair makeover that'll have you feeling like a new person. 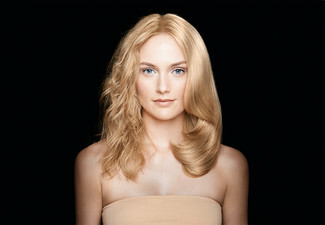 The qualified senior stylists at Jacques will transform your hair into the style you've always been wanting. 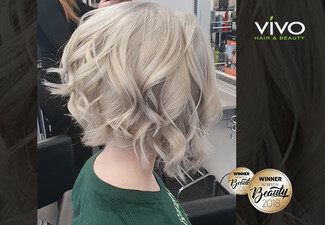 Providing a modern decor with easy listening music and free WIFI, relax in their Italian air massage chairs and flick through the latest magazines while your stylists attends to your hair. Sit back and enjoy an espresso coffee, tea or choose from a range of other cafe-style drinks. Book in your appointment now - Jacques is open Monday to Saturday and Sunday by arrangement. Grab a hair package from Jacques Hair Design. 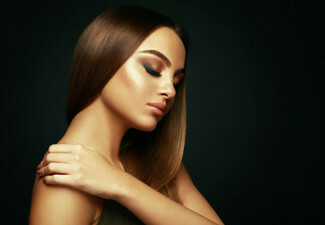 If you're looking for a new hairdresser in central Wellington, that will cater to all your styling needs, then look no further than Jacques Hair Design. 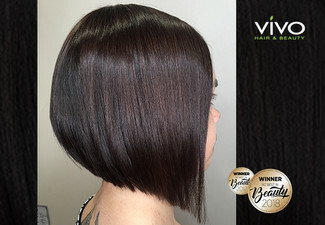 Jacques Hair Design is a L’Oreal Couleur Professionnel Licensed hair salon ideally located in the Wellington CBD, just a stone’s throw from the railway station and attached to Rydges Hotel that. 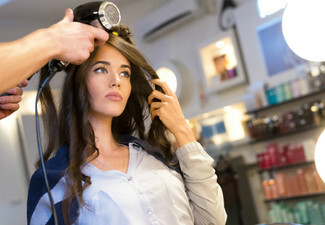 Jacques offers a variety of services, from women’s and men’s haircuts to hair straightening, special occasion styling, make-up and hair colour services. Bookings essential. Subject to availability. Not valid on public holidays or stat days. Valid for new customers only. Valid for option stipulated on coupon only. 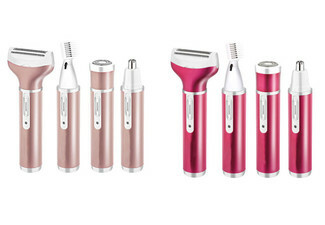 Toner not included. Surcharge applies to long hair past shoulder length/extra thick hair. Must be used in 1 visit by 1 person. 24-hour cancellation or coupon is void. No refunds unless required by law. No cashback. Not to be used with any other offer.